With the impact etcher / impact engraver / dot peen engraving tool for CNC machines you can mark metals, stone, and many other materials. 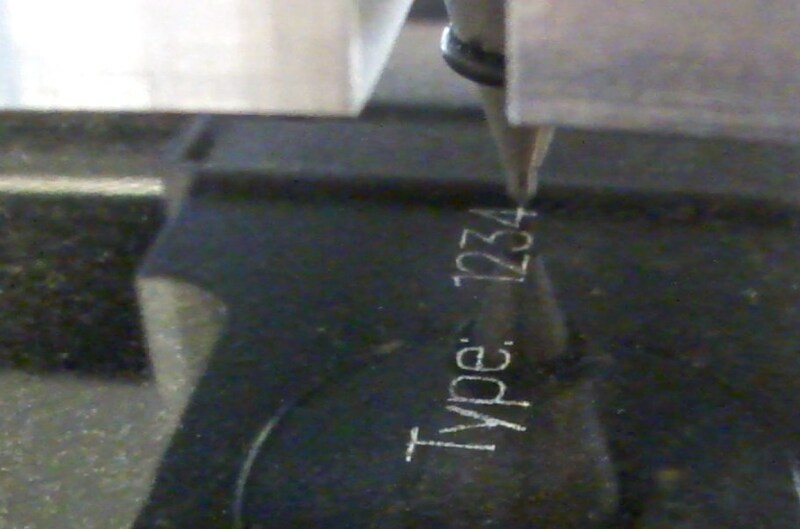 Nearly all hard materials can be marked with our industrial impact etcher / dot peen tool - metals, stone, and plastics. Add the RounDino 120 for rotary marking. 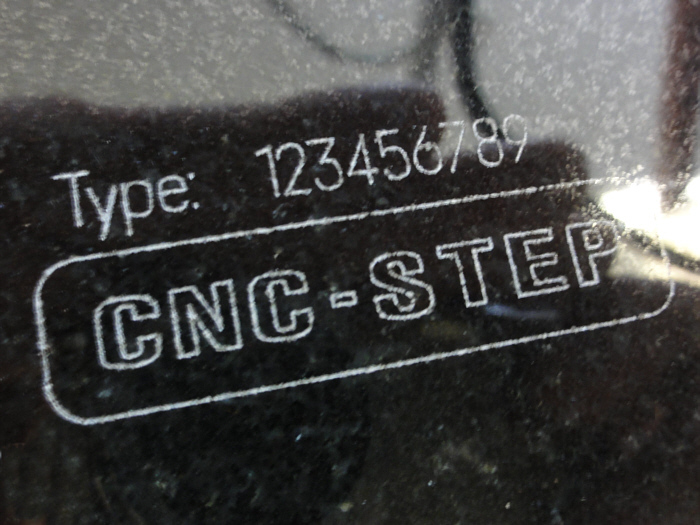 The engraving head consists of a hard point tool that moves up and down at 500Hz frequency. It requires a compressor with 5-6 bar pressure. There are many very expensive dot peen marking machines on the market, but most of them fail to achieve the speed and precision of our High-Z Turbo machines. And as a bonus, you can easily switch out our dot peen tool for a diamond drag engraving tool or a router spindle, granite engraving tool, or an HF spindle. That means you get a very versatile system capable of marking the widest range of materials possible.